soniKSound - Data Streams KS-DST. 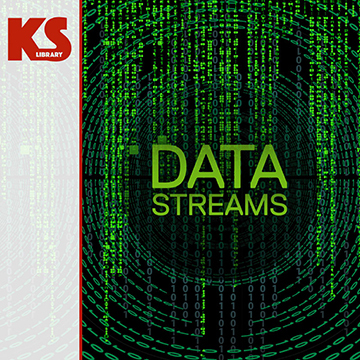 Data Streams - Interface designing tool. Is more than a simple glitching sound collection, it's a powerful tool for designing any kind of digital data process and transfer, data scanning and storing for hud, ui and even for sci-fi film production. The library provides audio files at 96kHZ/24bit carefully edited and mastered, ready to be used in your favorite DAW. Feel free to reach us with any thoughts or questions, we will be really pleased to help you. 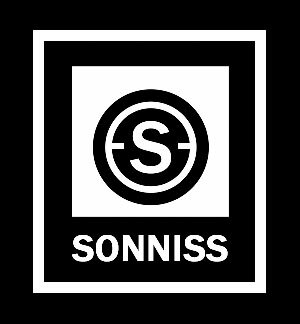 © 2015-2017 by SonikSound Library. All rights reserved.